Cherry premiere. Mobb Deep. 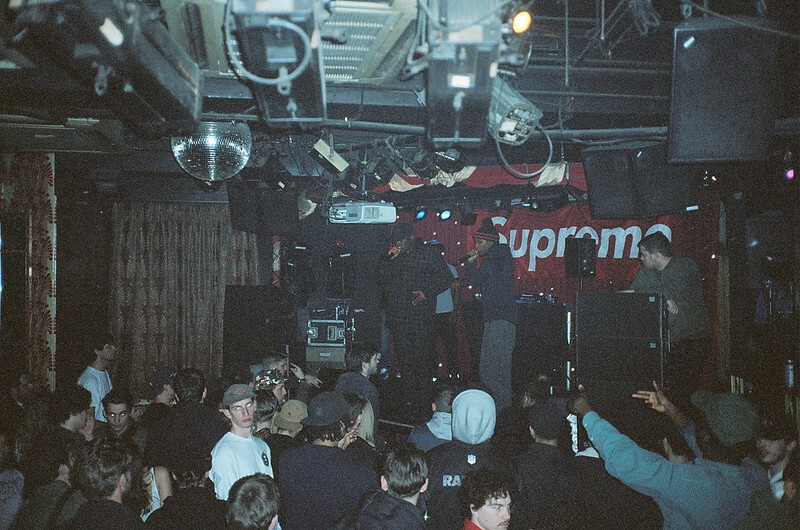 Skepta + JME + Tempz.